Though men are more likely than women to misuse both illegal and prescription drugs, both sexes are equally susceptible to developing a substance use disorder. However, the prevalence of mental health issues such as anxiety and eating disorders is higher in women than in men, which may predispose females to fall into the trap of addiction. Women may also be more vulnerable to both craving and relapse, which are key phases of the addiction cycle. 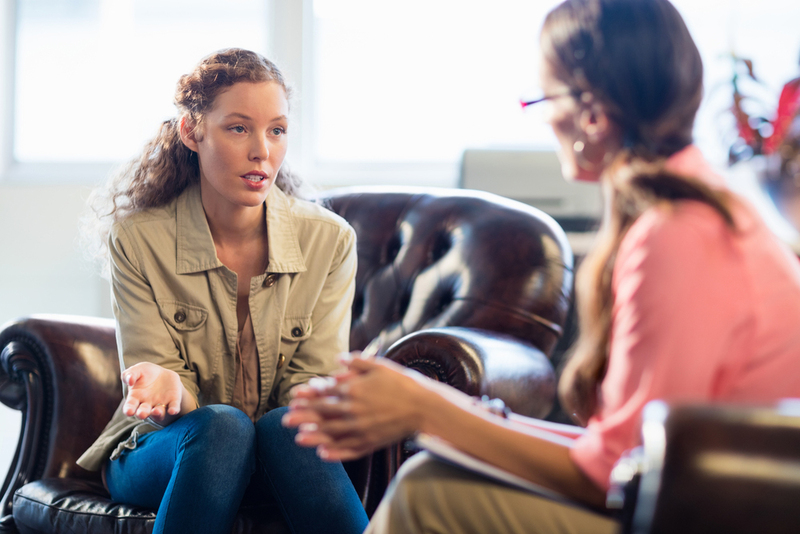 Women in recovery often have very different treatment needs, and addressing those needs is essential for them to successfully achieve freedom from substance misuse. Unfortunately, even when women cannot overcome addiction on their own, they are less likely to seek professional help than men. There are many underlying factors influencing this trend, including economic barriers, a more significant social stigma surrounding entering treatment, greater household responsibilities and a history of trauma. In addition, many women who have co-occurring disorders such as depression may seek therapy solely for their mental health, without addressing their underlying substance use disorders. At Canyon Crossing, our program helps women overcome many of these common obstacles to treatment. We offer both long-term and outpatient treatment options, featuring therapies that center specifically on women’s health and emotional needs. Our comprehensive Arizona drug rehab program is designed to address the gender-specific issues of women, including co-occurring disorders, trauma, relationship issues and relapse prevention. We encourage our all-female clients to pursue total mind-body wellness through integrated treatment options such as experiential therapy, adventure therapy, educational workshops, spiritual retreats and eye movement therapy for trauma. We help our clients achieve lifelong recovery by allowing them to reconnect with their true selves, getting to the heart of the emotional and mental issues that trigger their substance misuse. Through our women’s-only program, clients can focus on getting past the unique array of challenges that led to their addiction, and emerging as healthier and more well-rounded individuals. At our Prescott, AZ treatment facility, we have crafted every facet of our programming using evidence-based practices and the utmost consideration for the unique needs of women. In our nurturing environment, female clients learn practical life skills alongside addiction treatment and therapy. Our structured transitional living program helps support clients in long-term sobriety. To learn more, reach out to us anytime.